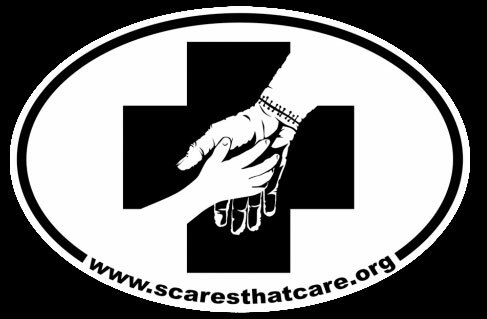 Pittsburgh Underground: Announcement: Scares That Care Benefit At the Hollywood Theater THIS SATURDAY!!! Announcement: Scares That Care Benefit At the Hollywood Theater THIS SATURDAY!!! Greetings once again all you ghouls and fools! This Saturday at the Hollywood Theater (1449 Potomac Avenue, Dormont PA) there will be a very special benefit to support Scares That Care organization. Join the fun filled night to raise money to support the Scares that Care organization. Last years event was a great success that raised over $2,200 for the organization. This year the hope is to raise even more. 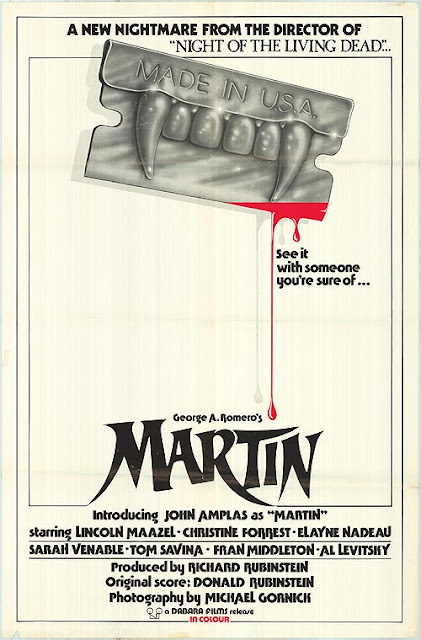 The Hollywood will be showing George Romero's "Martin" and will be joined by the star of the film John Amplas as well as crew members Mike Gornick and Tony Buba. Check out this spooky trailer!!! At this time it will be shown digital but we are working on finding a 35mm print. Either way it's a fun event helping a great organization. 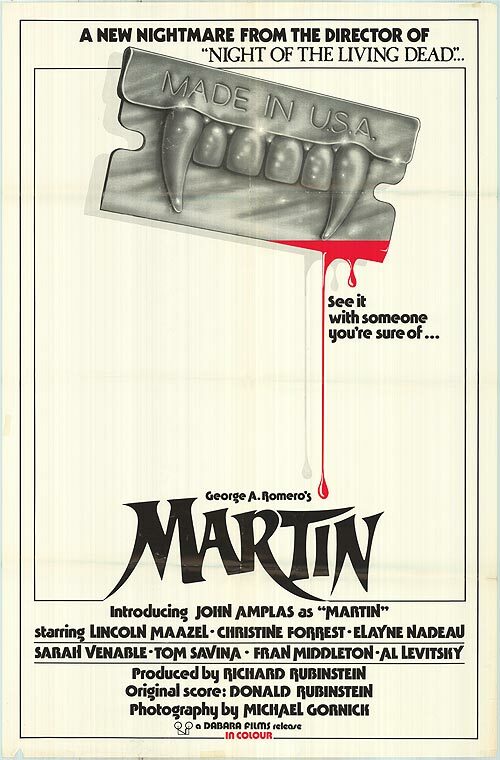 6:30 PM - John Amplas and other Martin guests available for autographs. John will be charging for his autograph but is donating everything to Scares that Care. 7:45 PM - Silent auction winners annouced and 50/50 winner annouced. Artist Terry Callen is creating a special 11x17 poster for this event. There will be a limited amount of posters printed for this event. Tickets may be pre-ordered at the Official Showclix Martin Event Page. We recommend getting your tickets in advance. Recent fundraisers at the Hollywood have sold out quickly. $10 gets you admission to the event - no questions asked. So grab your best black outfit, sharpen those fangs, and fly to the Hollywood Theater this weekend for a bloody brilliant benefit for all to sink their teeth into!! !